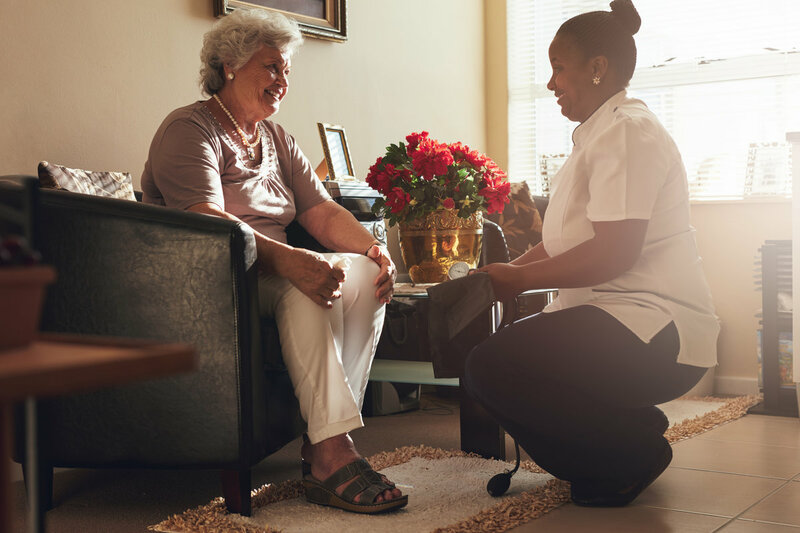 Caregivers of one local compassionate company understand how beneficial it is to deliver these human kindness components to clients, along with healthcare-related home services. 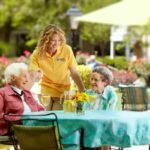 Aging people simply do better longer when they’re able to stay in their own homes, around familiar surroundings and uplifting cues, asserts Fred Henry, owner of Comfort Keeper of Greater St. Louis and surrounding counties. “Caregivers are called that for a reason. They truly care. Ours are excellent eyes and ears in the field who provide invaluable updates regarding each client,” Fred says. 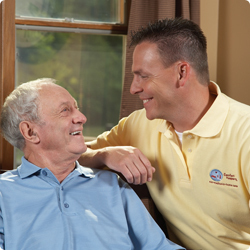 Comfort Keepers provides care services for a variety of in-home needs: 24/7 monitoring, dementia, respite or relief breaks, residency transitioning periods and end-of-life support. 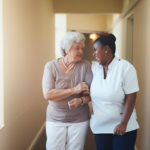 Fred says their caregivers come from a range of health care backgrounds, such as certified nursing assistants, licensed practical nurses and nursing school students. 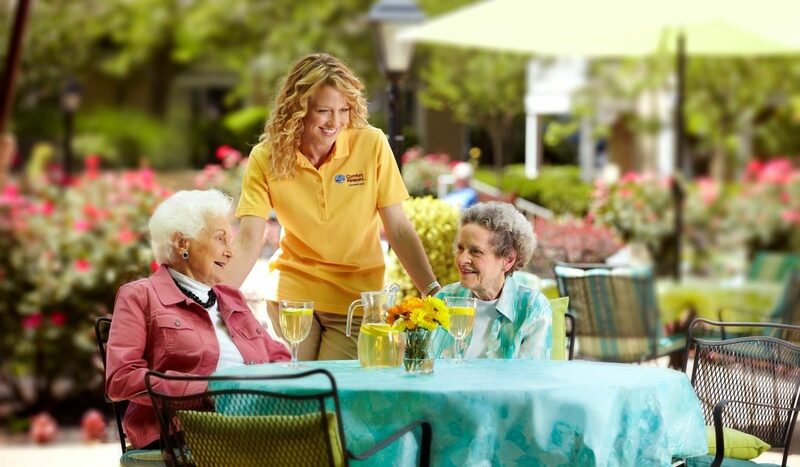 Additionally, they complete Comfort Keepers’ customized, interactive caregiver training. 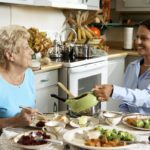 Caregivers also can help clients carry out activities of daily living, such as getting dressed, preparing meals, pet care, shopping, managing medications, laundry, playing cards, handling mail, using communication devices, light housekeeping and transportation to lunch with friends or medical appointments. “We focus on looking for and finding joy every day,” explains Fred, who says they do their best to match clients with caregivers who share similar hobbies and interests. 1. 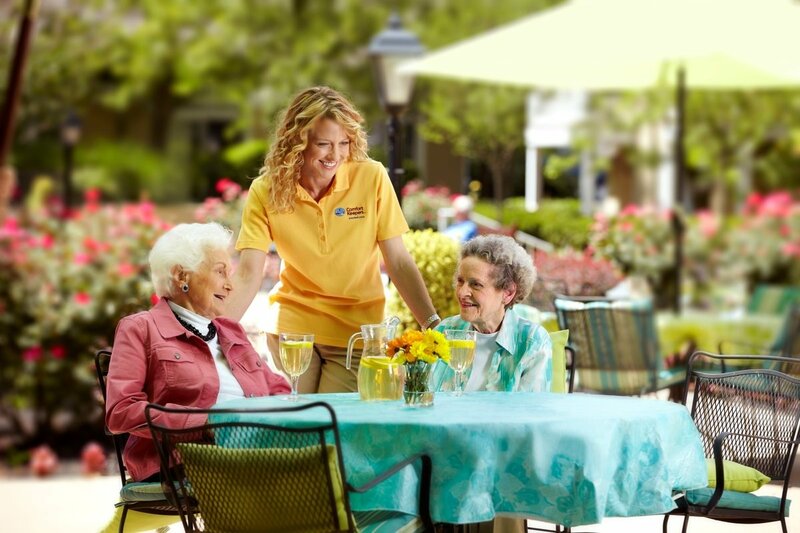 Offer cost-effective, personalized quality of care to meet each person’s individual needs. 2. Foster independence for each person. 3. Treat each person with dignity and respect. 4. Promote the individuality of each person. 5. Respect and promote each person’s choice of care and lifestyle. 6. Protect each person’s right to privacy. 7. Nurture the spirit of each person. 8. Involve family and friends in care planning and implementation. 9. Help provide a safe, secure environment for each person. 10. Be courteous, fair and prompt in all dealings with customers. “We maintain high standards of professionalism in management and customer relations,” Fred says. 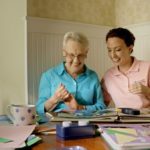 As a former banker and financial consulting professional for more than 30 years, Fred was inspired to examine the services of Comfort Keepers when he witnessed the driving and companionship services that a Comfort Keepers employee in Memphis, Tenn., provided to his uncle, who was in mid-stage Alzheimer’s. He says he learned that Comfort Keepers was launched by a nurse nearly 20 years ago after she saw how many hospital patients had to return home before they were completely ready to take care of themselves. “When I learned the St. Louis Comfort Keepers territory was available six years ago, I committed to it and it’s been one of the most rewarding, satisfying things I’ve ever done in my life. We look at it as trying to elevate the human spirit,” Fred says. 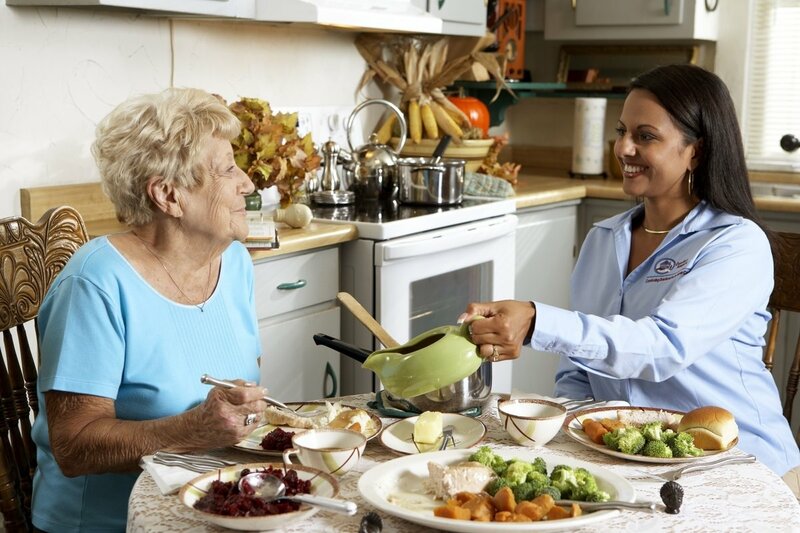 To secure Comfort Keepers’ services, a no-cost, in-home assessment is completed before developing a Plan of Care. The plan includes setting a schedule of medications and activities as well as who the decisionmaker(s) will be. Since many family members of Comfort Keepers’ clients live out of town, Fred says approved members can access confidential daily updates via online access in what’s called “The Family Room.” That online log provides a photo of the caregiver assigned to each client and provides an effective, efficient system for providing long-term care, he says. 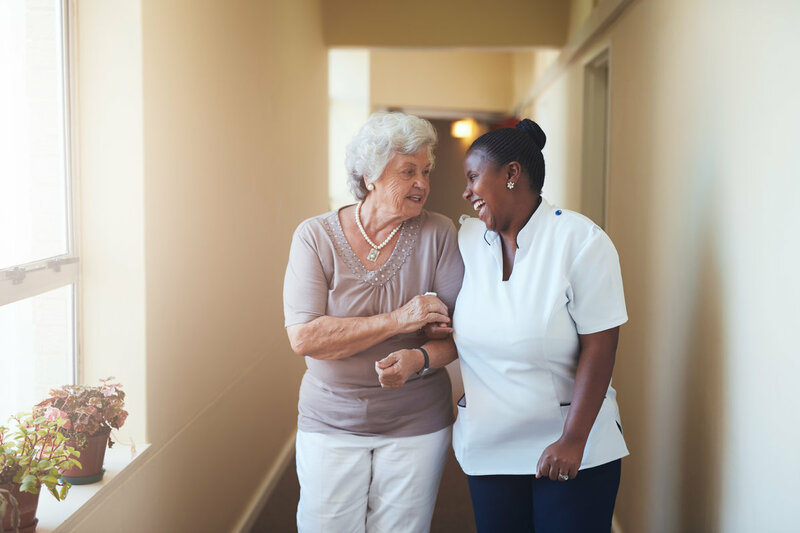 Because anyone’s health and overall conditions change, Comfort Keepers’ caregivers try to routinely observe clients to spot any shifts in hearing, vision, balance and potential health episodes. Even with all the reliable day-to-day services Comfort Keepers’ caregivers provide, Fred maintains that their companionship is one of the biggest reasons clients and their families like partnering with the company.